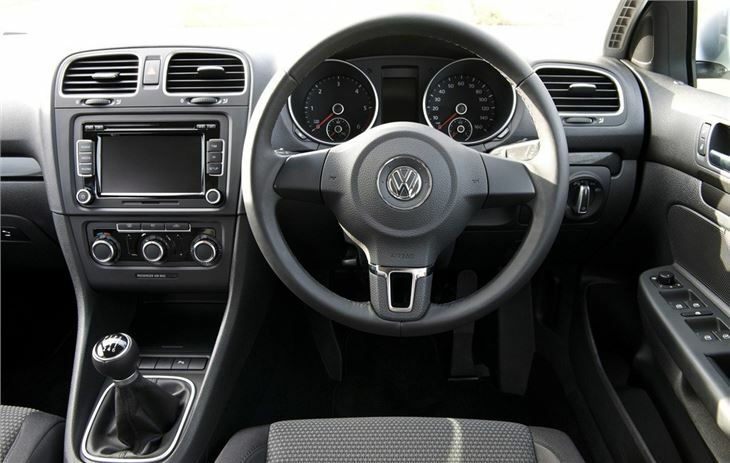 Bluemotion Technology model has impressively low emissions and high mpg, upgraded interior is an improvement on the previous model. 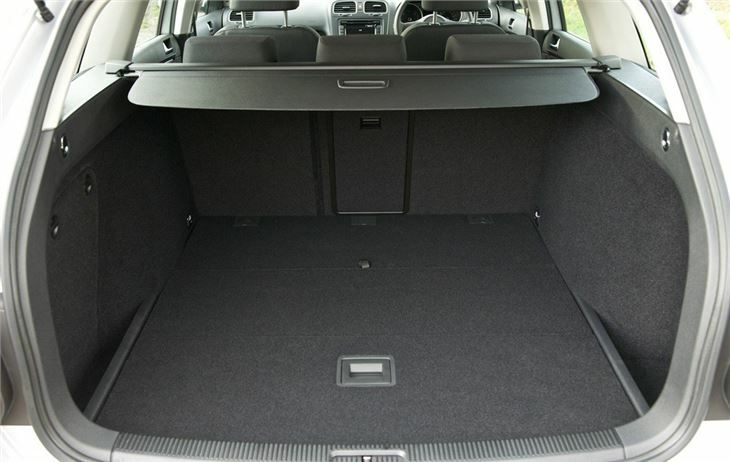 Not a MK VI Golf underneath despite the looks, legroom is tight in the back. 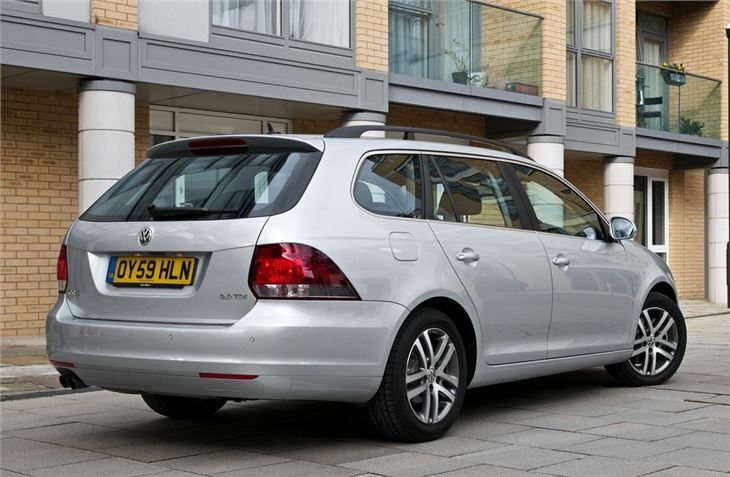 This Volkswagen Golf estate isn't quite as new as it looks. It may have the headlights and grille of the 2009 MK VI Golf hatchback, but it's essentially the same car that was on sale from 2007-2009. Volkswagen has done something similar with the Golf Plus and both cars are based on the Golf MK V, rather than the newer MK VI. 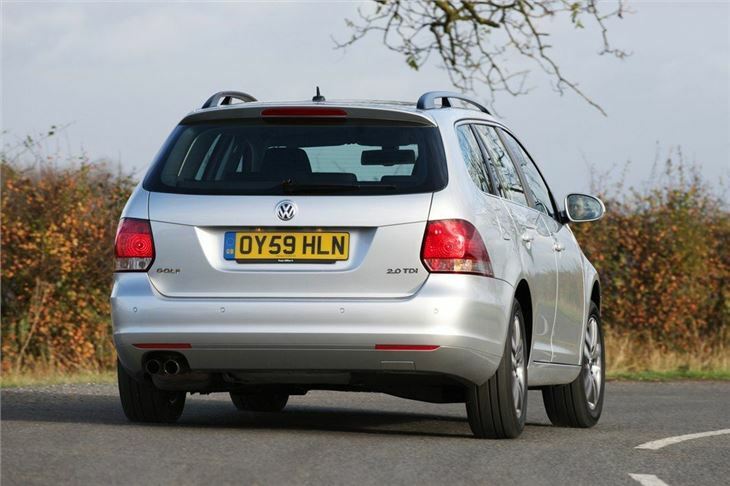 Plus points are the addition of cleaner petrol and diesel engines. 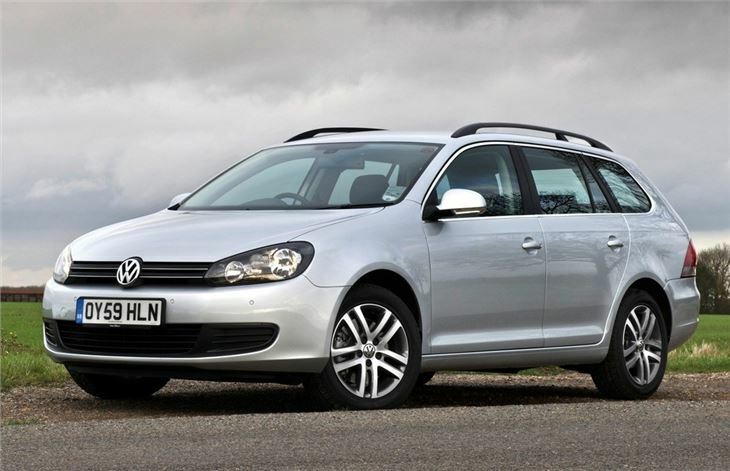 While there's not the wide selection of engines that you get with the Golf hatchback, you can pick from some of Volkswagen's finest engines. Of particular note is the Bluemotion model. 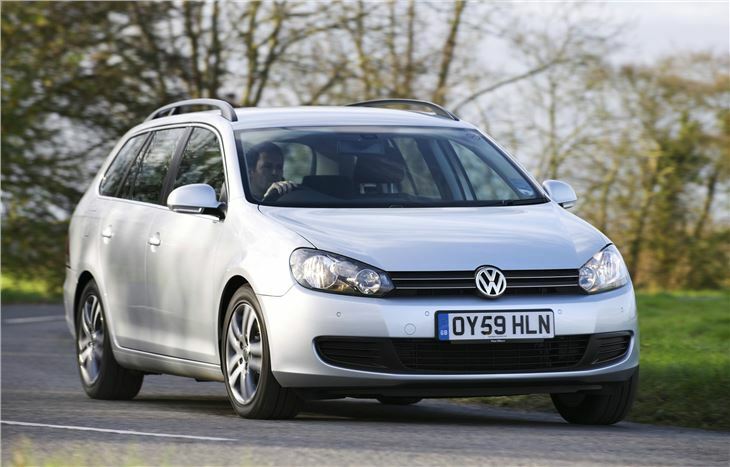 This uses an ultra-clean 1.6-litre TDI diesel engine to achieve 67mpg and emissions of 109g/km. Open the tailgate and there's a large, useful boot. There's an impressive 505 litres on offer with the seats up and 1495 litres with the seats folded - more than enough for the needs of most families. Improvements over the previous Golf Estate include an upgraded dashboard, improved refinement and better standard and optional equipment, including a parking system that will park the car for you. 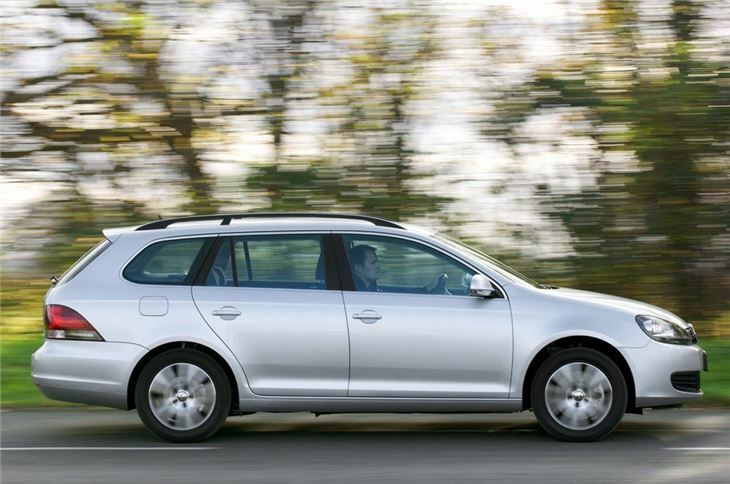 Overall, the Golf estate makes a practical and fuss-free family car. Good car, economical for size, refined. V.W. have lost the plot with the 1.6 TDi 7 speed DSG goes into high gear far too quick ! !